Tomorrow, April 22, 2014, I’ll be a guest on KCUR 89.3 FM’s Up to Date! 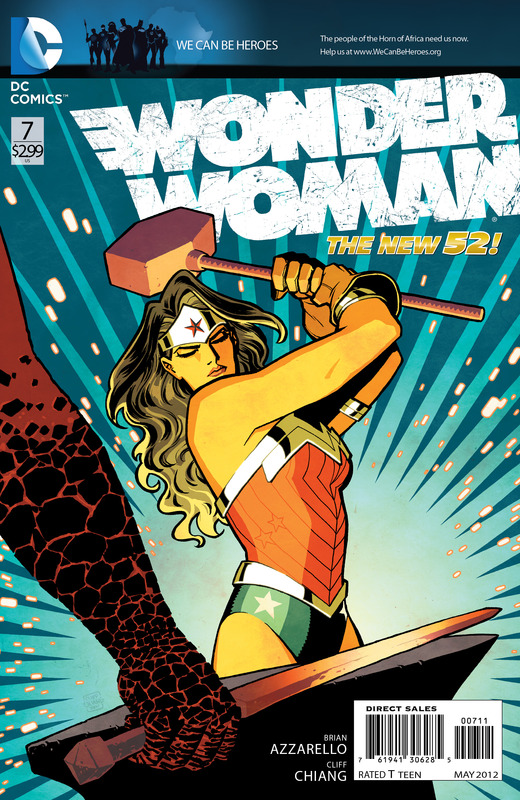 I’ll be discussing Wonder Woman and other Golden Age superheroines along with fellow guests Kristy Guevara-Flanagan, director of Wonder Women! 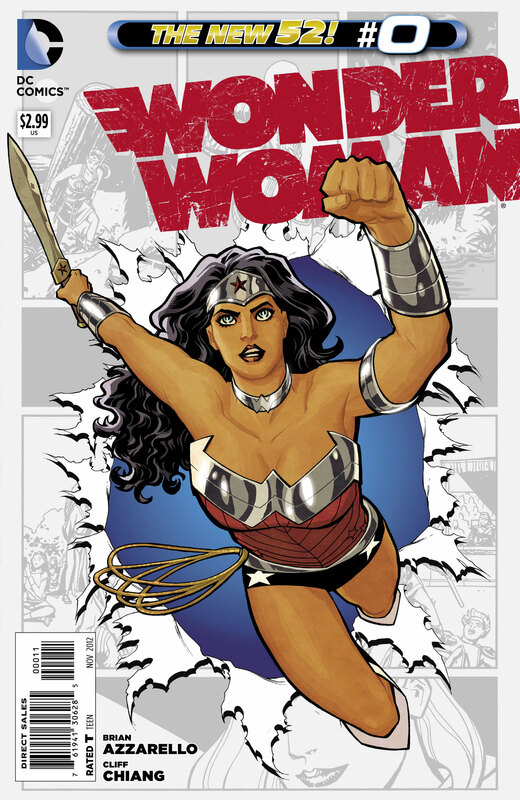 The Untold Story of American Superheroines and Dr. Brenda Bethman, Director of the Women’s Center at UMKC. I’ll be on air from 11am-noon CST. You can catch it on KCUR’s instant stream, available for both Windows and iTunes. A new report that Michael B. Jordan will be playing Johnny Storm, aka the Human Torch, in Fox’s upcoming Fantastic Four reboot has once again sparked heated debate. 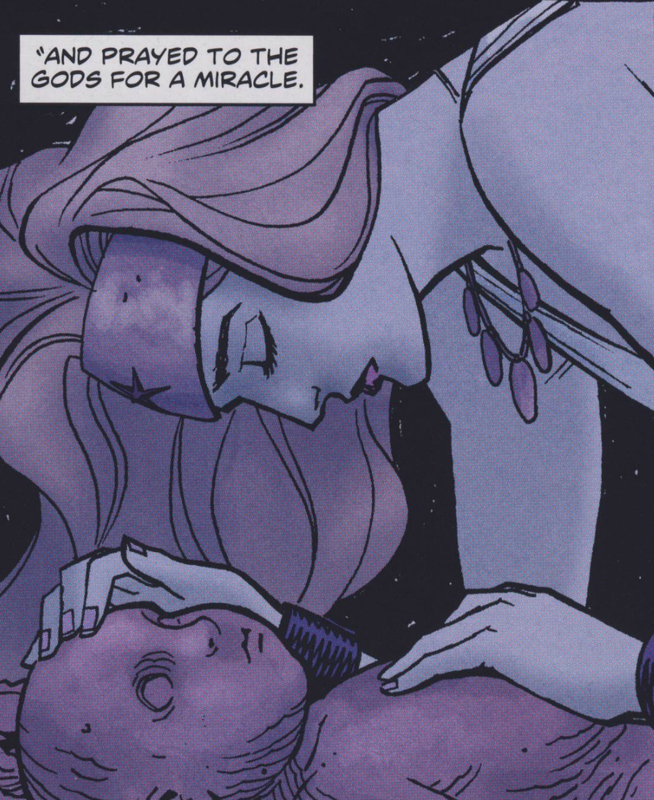 Many are praising the color-blind casting choice as a sign of progress, while others espouse racism under the guise of upholding the ever-sacred source material (which is itself a product of 1950’s racism). However, I would like to take this opportunity to discuss the alleged progressiveness of color-blind casting. Is color-blind casting inherently a form of positive representation? In celebration of Black History Month, I’m giving away a brand new copy of March: Book One by civil rights leader John Lewis. 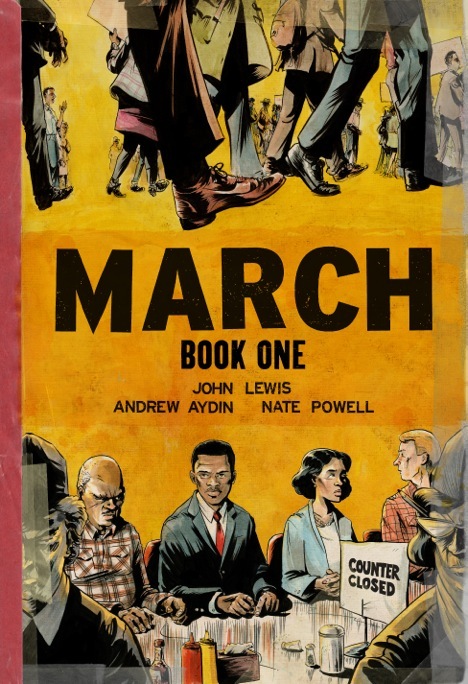 Coauthored by Andrew Aydin with art by Nate Powell (Swallow Me Whole), March is the graphic memoir of Rep. Lewis’ life and involvement in the Civil Rights Movement. 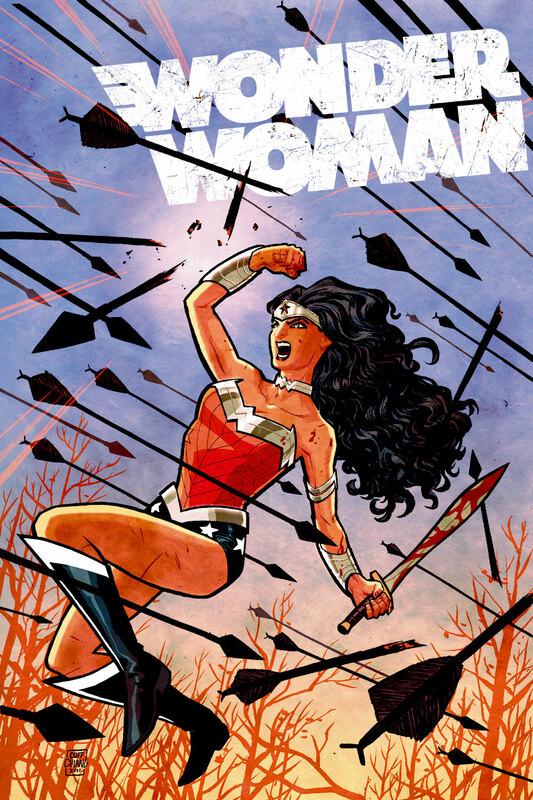 In celebration of Black History Month, I’m giving away copies of two of my favorite comics on the Journey Into Awesome Facebook page! 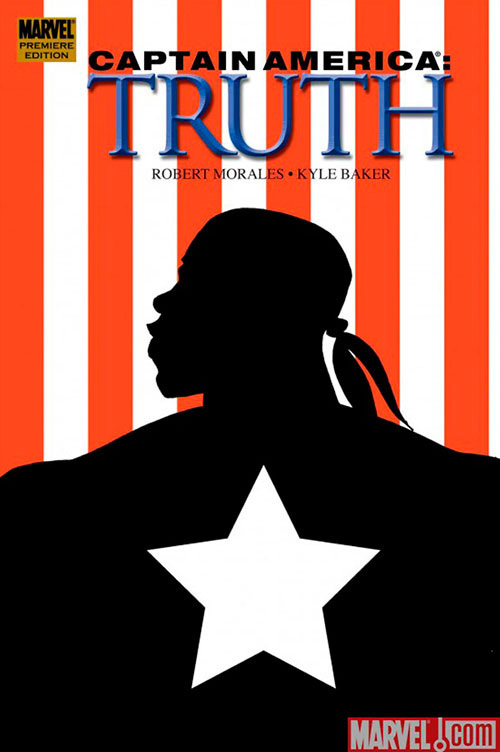 First up is a new hardcover copy of Captain America: Truth (originally published as Truth: Red, White & Black) by Robert Morales (Captain America) and Kyle Baker (Why I Hate Saturn).